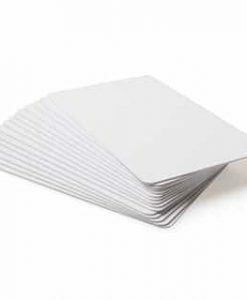 104523-111 are Select white PVC Cards 760 micron (30 mil) PVC cards suitable for use with all brands of plastic card printers or retransfer printers – single- or dual-sided. 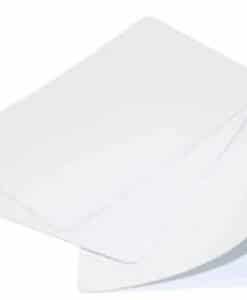 Suitable for use with monochrome or full colour ribbons. 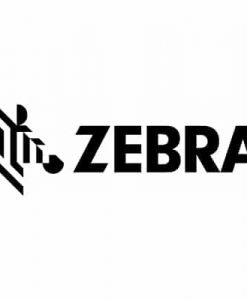 Create Membership, Employee, Business or any other ID cards. 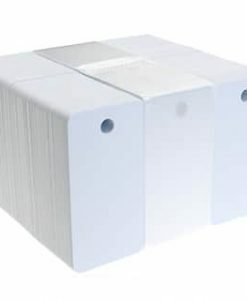 Available in packs of 100 or boxes of 500, with or without a Signature Strip – see Product Options below. 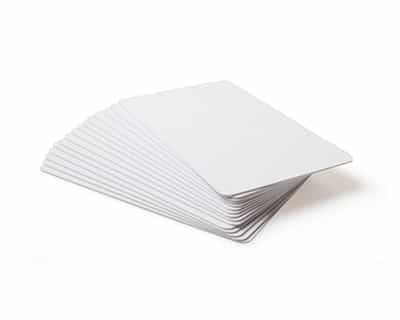 PVC cards, broadly known as plastic cards for use with our range of Plastic card printers. 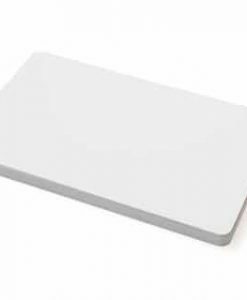 Thermal transfer is the process that is specific to plastic cards.